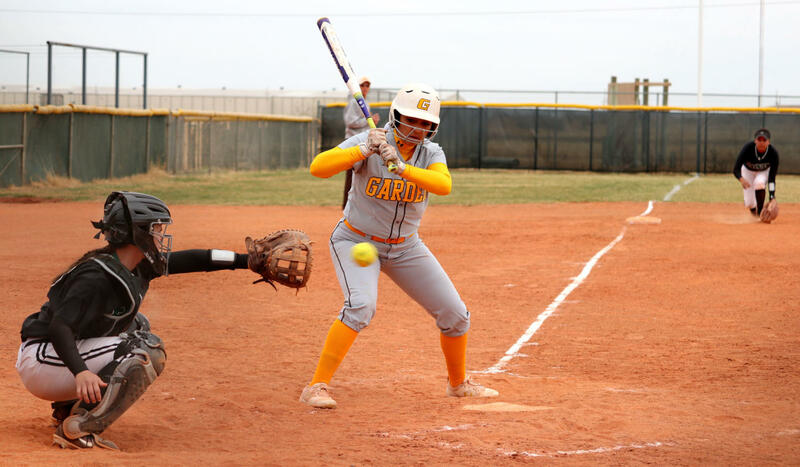 Freshman first baseman, Madeline Owen, prepares to catch a ball and get a Broncbuster opponent out on first. 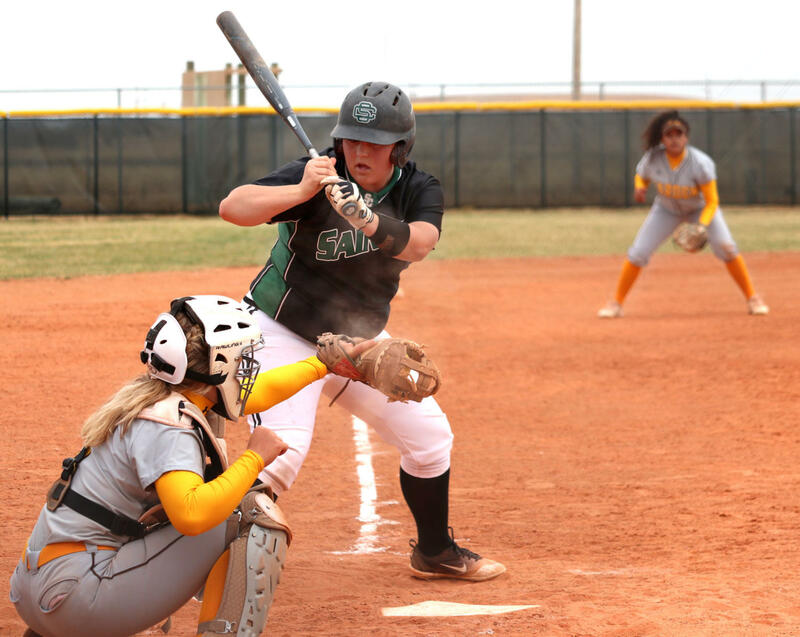 The Lady Saints softball team continues their six-game winning streak and remain undefeated in the Jayhawk Conference after beating Garden City in a double header on Wednesday, March 21 with scores of 8-0 and 7-2. 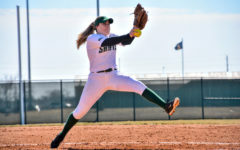 In the first game, sophomore pitcher, Monique Ashley, struck out 11 batters and only allowed three hits. 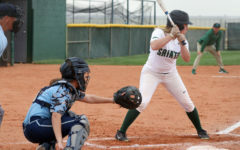 The Lady Saints ended with 12 hits in the run-rule, with eight Lady Saints ending with an RBI. 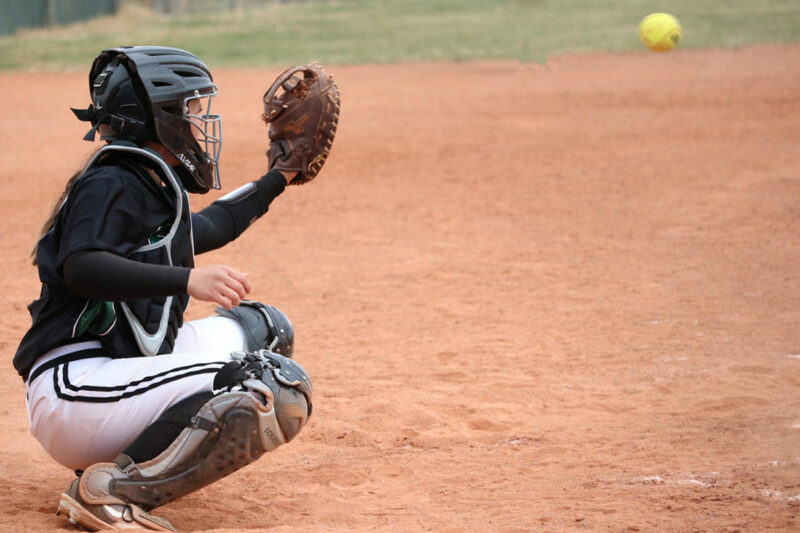 Sophomore, Sage Harrison, prepares to catch and frame a pitch. 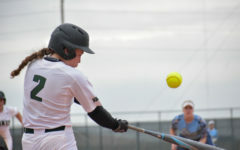 Harrison played catcher for both games in the double-header against GCCC. 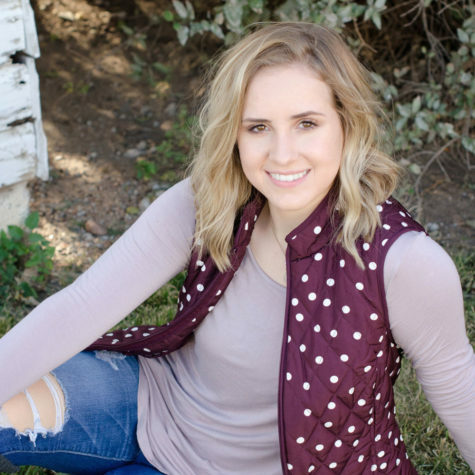 Freshman, Madeline Owen, watches a pitch go by. Owen earned an RBI in the first game against the Broncbusters. 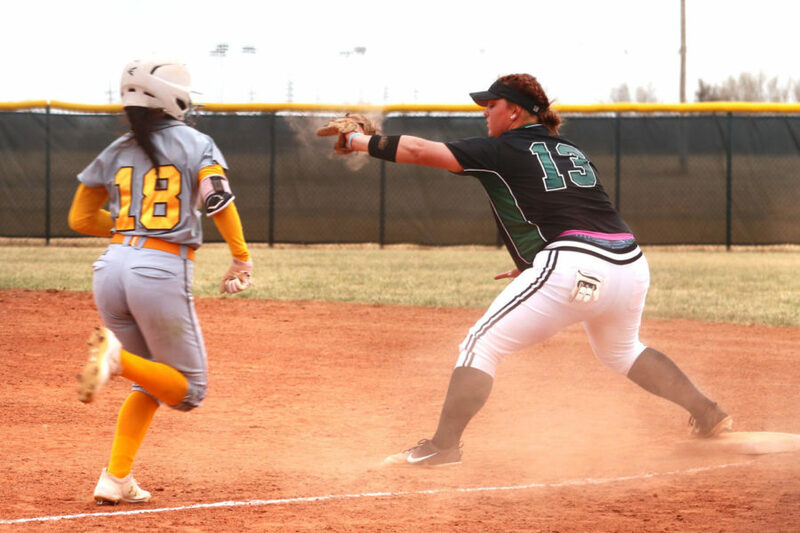 Seward scored six runs before the fifth inning, leaving the Broncbusters scoreless. 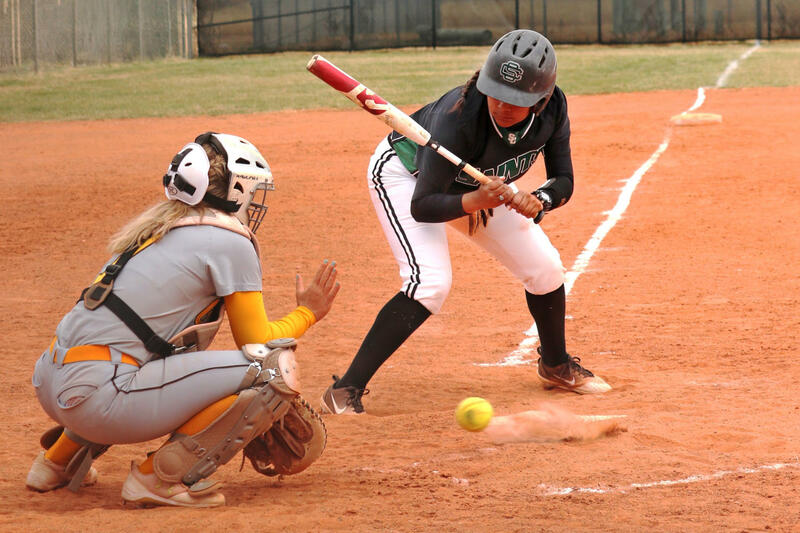 The Lady Saints scored another two runs in the fifth inning to run-rule the Broncbusters, 8-0. 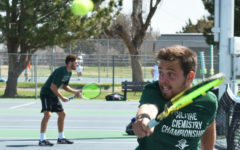 In the second game, Seward continued to hit well, earning 11 hits. Both teams were tied at 1-1, but SCCC quickly regained their lead with another three runs making the score 4-1. In the sixth inning, Garden was able to earn one more run, while the Lady Saints extended their lead with four more runs, winning the game 7-2. 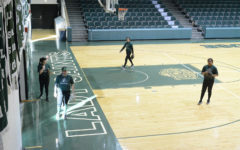 The Lady Saints will compete against the Barton Cougars on Sunday, March 25, starting at 2 p.m. in Great Bend. 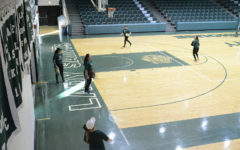 Sophomore catcher, Sage Harrison, prepares to catch a pitch from sophomore pitcher, Monique Ashley.